Hodl Hodl is a P2P cryptocurrency exchange that allows users to trade directly with each other and it doesn't hold user’s funds — locking it in multisig escrow instead. This minimizes the possibility of crypto assets theft and reduces trading time. 1 How does Hodl Hodl work? 2 How secure is trading on Hodl Hodl? 3 Why should I use Hodl Hodl? How does Hodl Hodl work? 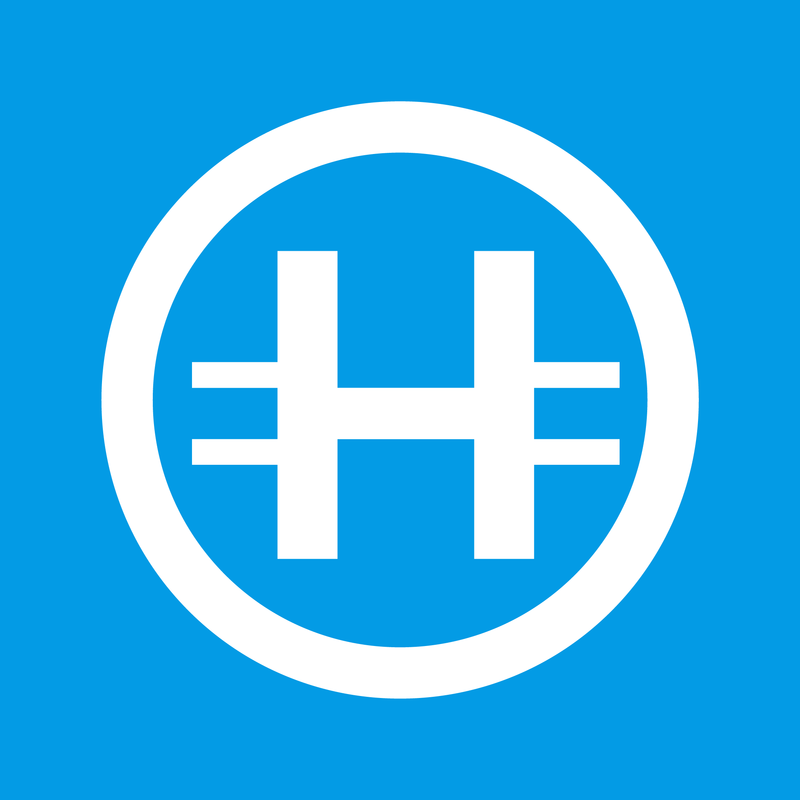 Hodl Hodl  is a global P2P cryptocurrency exchange, where all trades occur directly between buyers and sellers, and without a middleman involved. Each time a contract is created between two parties, Hodl Hodl exchange generates a multisig escrow cryptocurrency address. The seller sends cryptocurrency from his wallet to this account, and when the cryptocurrency is locked in escrow, the buyer sends fiat to the seller. The seller then releases the locked cryptocurrency from escrow using his payment password, and the buyer receives them into his wallet. How secure is trading on Hodl Hodl? In order to release the funds, two keys are needed - one belongs to the seller (in any type of contract), one belongs to the buyer (if the contract type is 2-out-of-3) and the other one is Hodl Hodl's key (in any type of contract). A buyer cannot receive the cryptocurrency unless both the exchange and the seller sign the transaction (unless the type of contract is 2-out-of-3 and buyer wins a dispute). This arrangement ensures that both seller and buyer are protected from potential scamming. A seller is unable to return his cryptocurrency to himself unless the exchange signs the refund transaction (which requires the contract to be canceled, or in the case of a dispute, an explicit decision in his favor from a support manager). Why should I use Hodl Hodl? Safety – we don't hold users' funds as other exchanges do. No KYC/AML – because, again, we don't hold users' funds. Speed – because we don't hold user funds – all trades happen directly between users wallets. Before you trade real cryptocurrency, feel free to learn using our TESTNET. This page was last edited on 7 January 2019, at 12:20.